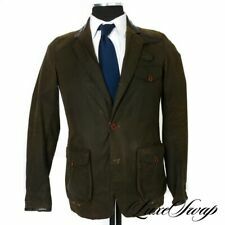 Save barbour to get e-mail alerts and updates on your eBay Feed. 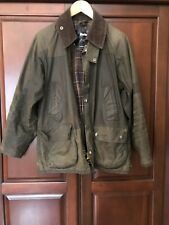 Unfollow barbour to stop getting updates on your eBay Feed. 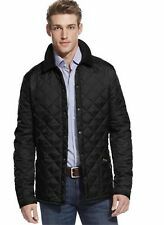 BARBOUR BEAUFORT WAX COAT/JACKET! MENS S/M! 38-40 CHEST! BLUE! BORDER! 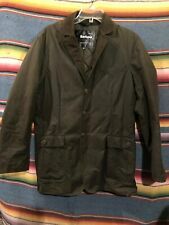 BARBOUR BEDALE WAX COAT/JACKET! MENS M/L! 42-44 CHEST! BLUE! BEAUFORT! BORDER! 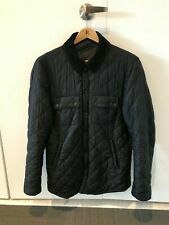 BARBOUR BEDALE WAX COAT/JACKET! MENS M/L 46-48 CHEST! BURGUNDY! BEAUFORT! This page was last updated: 21-Apr 17:01. Number of bids and bid amounts may be slightly out of date. See each listing for international shipping options and costs.